Back in the 1970s and 1980s, Gor Mahia’s stellar performance at continental events was largely a result of maintaining a core group of players who played together for several years, built cohesion and built a camaraderie on and off the field. In those days Gor Mahia won the Africa cup in 1987, reached the finals in 1979, semi finals in 1989, quarter-finals in 1988 and reached the quarter-finals of the Champions cup in 1992. During this period, Kogalo also won the CECAFA cup in 1980, 1981 and 1985. The common theme in all these successes was maintaining a core group of players who had played together for a long time and thus knew each others tendencies and could read and anticipate each others moves. For example, the defensive unit in 1987 had George Otieno Solo (12 years at the club), Bobby Ogolla (10 years), Isaiah Omondi(6 years), Peter Otieno Bassanga (6 years) and Austin Oduor (7 years). Since they knew each other so well, they were able to coordinate their step backs and step forwards and cover for each other effectively. In midfield, Charles Otieno (4 years on and off), Abbas Magongo (3 years), George Onyango (3 years), George Nyangi (2 years), Peter Ochieng (4 years). Their familiarity with each other enabled them to anticipate each others movements and coordinate effectively with attack which had another experienced player in Sammy Onyango “Jogoo” who had been at the club for 8 years. These were augmented by the addition of a few new players such as Anthony Odhiambo Ndolo, Tobias Ocholla and Peter Dawo all of whom joined the club in 1986. It takes experienced players to thrive in continental football especially when playing in hostile arenas away from home. Note that in 1992 and 1993, Kogalo reached the quarter-finals of the Africa Champions league and CAF Confederations cup. In that period, the defense had highly experienced players like Tobias Ocholla, Zedekiah Otieno, Allan Odhiambo, Sammy Omollo and Paul Ochieng. 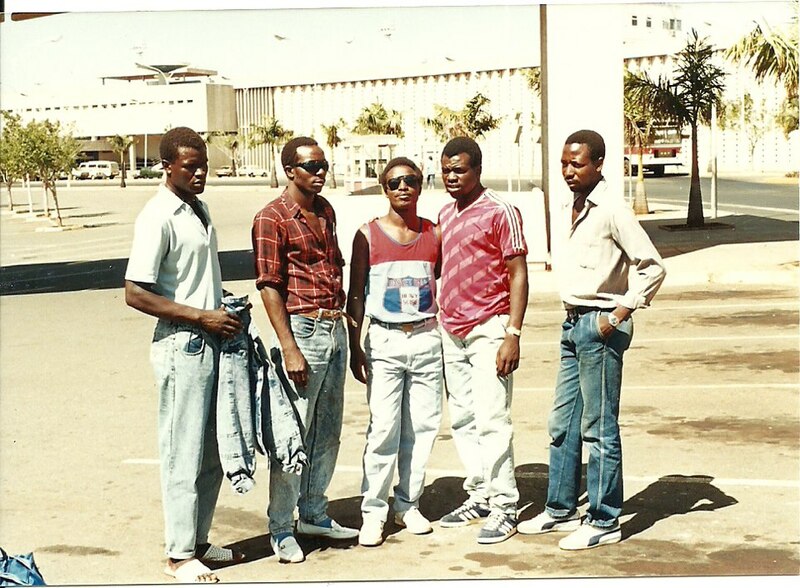 In those days Gor Mahia players would go on residential training camps either up country or out of the country. These were aimed at sharpening the team before the season and also for the players to bond and create friendships. 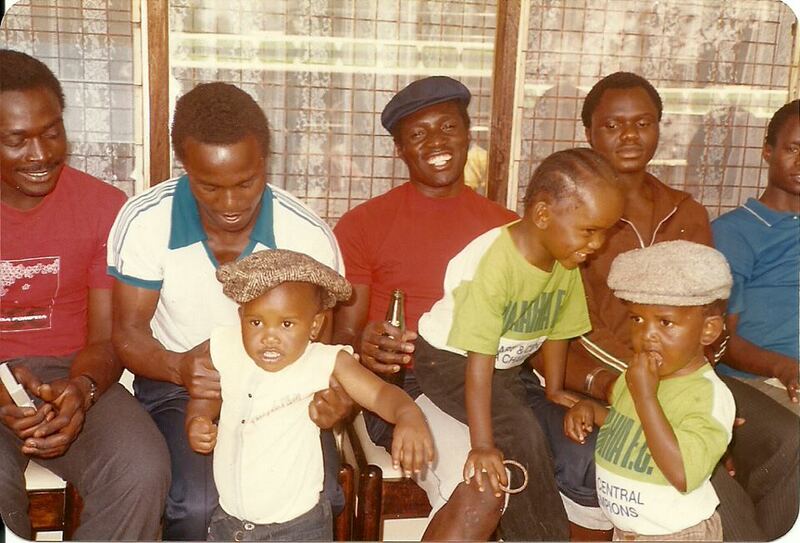 For example, in 1987, Kogalo embarked on a monthlong tour of Denmark where they trained and played 10 friendly matches. The club’s recent poor performance at continental level has largely been due to inexperience and constant player turnover. The most extreme case was in 2009 when a team composed of inexperienced recent school leavers who hd not played with each other at all lost 5-0 to a well drilled Rwanda APR side. In 2012, Gor Mahia completely overhauled their side bringing in nearly new players including Ivo Mapunda George Midenyo, Yusuf Juma, Baldwin Ngwa , Ali Abondo, Wycliffe Kasaya and Hugo Nzangu. There was also a completely new tchnical bench consisting of recently appointed coaches: Anaba Awono, Kennedy Odhiambo, Zablon Otieno, Maurice Ole Tunda and Julius Owino. . And the technical bench was in dissarray with members of the EC interfering and telling Awono whom to field. The net result was a 4-0 aggregate loss to Ferroviario of Angola. In 2016, Gor Mahia having won the league unbeaten, were a completely unsettled side. The three main leading scorers from the previous year: Olunga, Abondo and Kagere had all left the club while the club’s technical bench was once again in turmoil with the EC trying to force coach Frank Nuttall to take a paycut. The other key factor is poor preparations. The Champions League typically starts when other teams are already in mid-season while the Kenyan season is only just starting. This means off-season preparations are especially crucial for Kogalo. Though Gor Mahia have been succesful on the domestic front, they have yet to make any impact at the continental level since the early 1990s. Will the club learn from past mistakes? 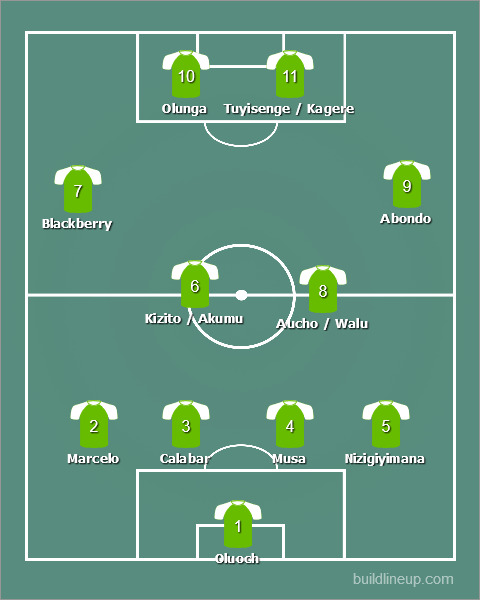 What would Kogalo’s line-up look like if this was the 1980s? Given that we now have limited room to manoeuevre regarding the foreign market, can we try to lure back our ex-players “King” David, Akumu plus John Makwatta and of course my favourite Dan “Flava”. Goalkeeping also needs beefing up. All subject to Ker’s approval. Mugabe, sorry Jakom AR should study this article so that he tries to improve,his +10 year, performance on the CAF platform which is TOTALLY PATHETIC. Local league titles, remember +10 years of no shield & league double, are no longer standards GMFC should be guaged against but rather avenues for serious CAF ventures. Lastly thank you legends and committed EC of yester years. The club is too good as in 70s and 80s. …We are back to our old days…. Just wait and see AR should get us CAF cup for us to remember him…. imagine tangu sibomana na Marcelo watoke no consistent left back na hats coverup ya nzingimana.